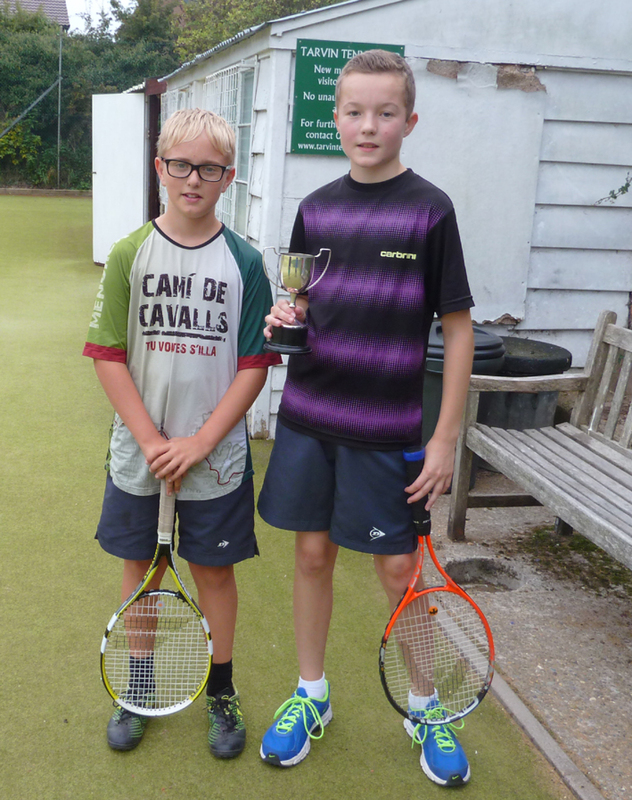 The Tarvin Tennis Club Boys’ Junior Final was a keenly contested affair played on Friday, 19 September, between Ben Tomlins and James Pond. The match was watched by coach, Gary Ward, who was impressed by the standard of play of both boys. 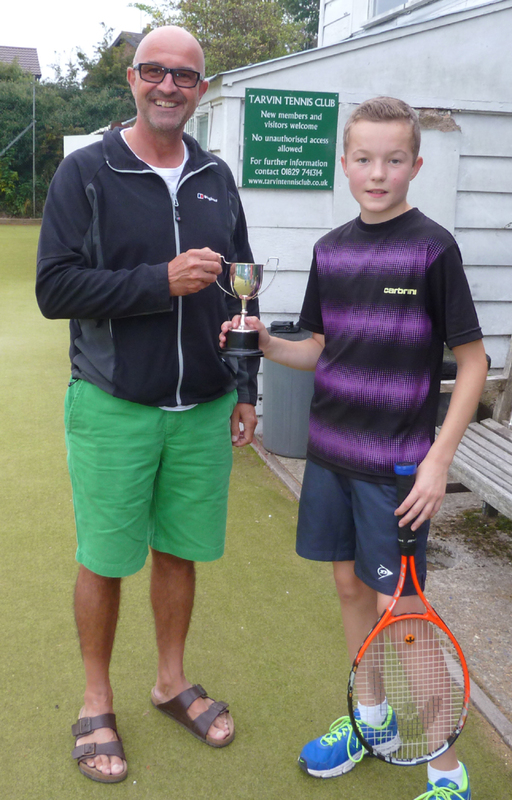 By virtue of greater consistency James ran out the winner in a one-set final. There are a number of boys around the 13/14 year age group who are now of a standard to easily hold their own on adult Club nights and at least one is likely to play in one of the adult teams in the coming winter season. The Club is encouraged by the boys’ progress and hope it continues, although we continue to be disappointed by the number of young girls playing tennis in Tarvin. It is a national problem for the sport of tennis and the Club is anxious to explore ways of encouraging girls to take up the sport.